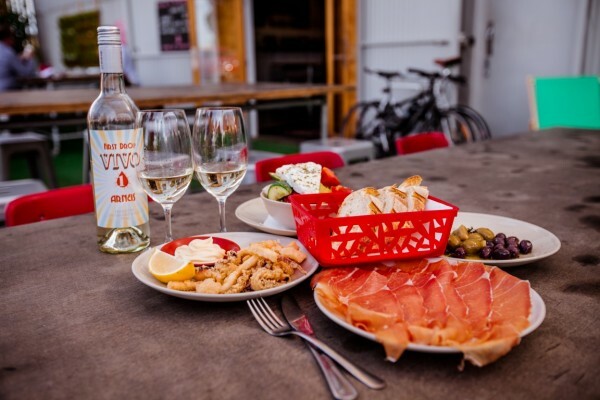 If the look of this food from First Drop Wines' Home of the Brave Wine & Tapas Room is anything to go by, we know that their Big Fat Greek Gourmet Weekend event is going to be an amazing success again this year. First Drop's event will be held on 2 September 2017 at 12:00pm! Click here to purchase your ticket to a Barossa Gourmet Event like no other - it will be "smashing" good time!